Each of their artists is carefully chosen to provide the highest quality entertainment available to Central Basin communities. The artists chosen have appeared at Carnegie Hall, on Broadway, at major sporting events and have won prestigious awards worldwide. Many of the chosen artists provide student outreach programs for our local youth. Each season includes four concerts and offers a discounted season pass for one payment. There are two more concerts to enjoy in the 2018-2019 season. If you do not have a current seasons pass, you may purchase individual tickets at the door the day of the concert for the last two performances. Rob explores the new generation of popular music with a regional school band or community jazz ensemble and performs a repertoire of swing-era classics along with trendy pop, rock, and R&B songs. 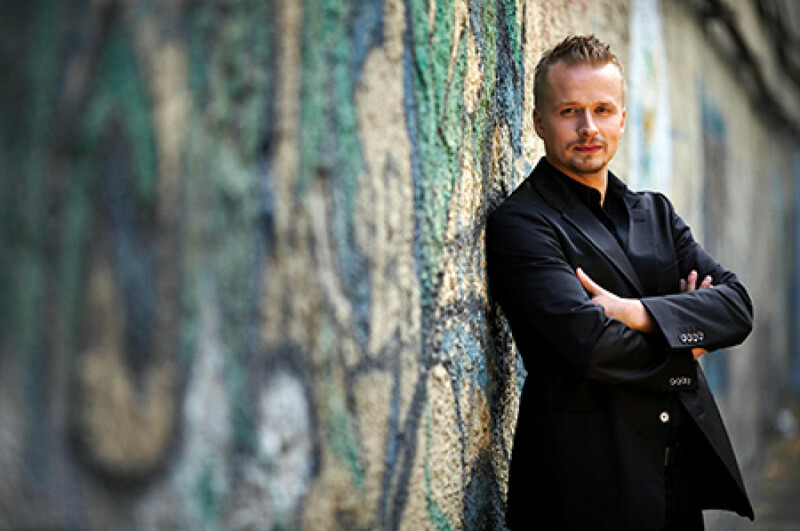 Ilya is an award-winning Russian pianist whose program will feature compositions by Beethoven, Tchaikovsky, and Gershwin as well as Mussorgsky’s Pictures at an Exhibition. Featuring a multi-media presentation, Ilya’s performance is a visual and technical spectacular. Both performances will be held at the Wallenstien Theater on the Big Bend Community College campus. The address is 6989 College Parkway NE, Moses Lake, WA 98837.